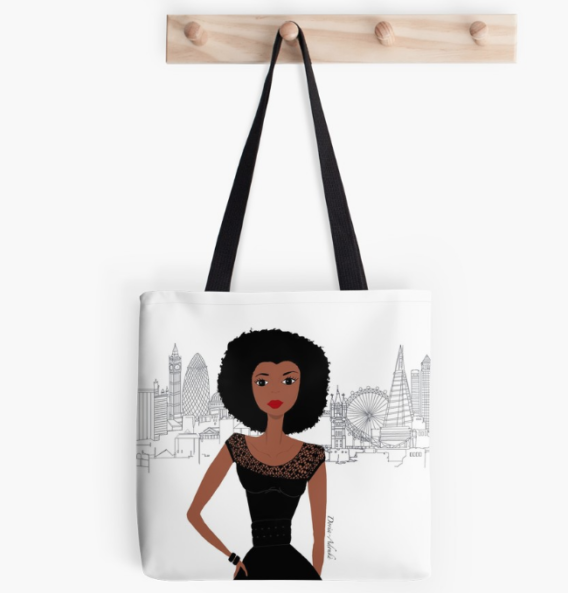 Fashion illustration of a black woman in London. 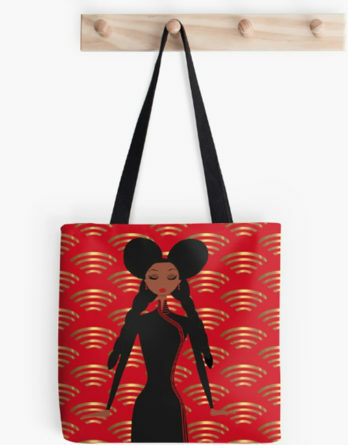 A minimalistic design to represent the classiness of black women, something that is misrepresented in European and American media. 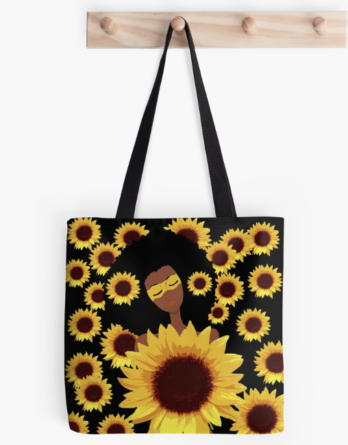 Check out our black girl mugs from the same collection. 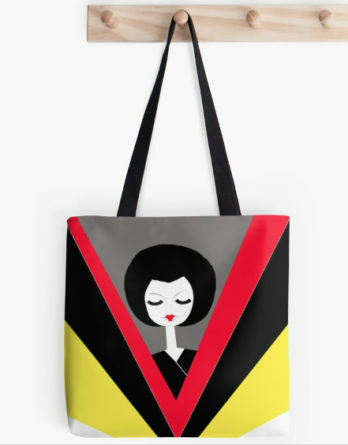 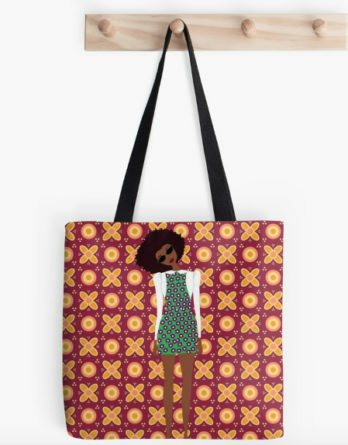 A tote bag with a stylish fashion illustration celebrating black women.